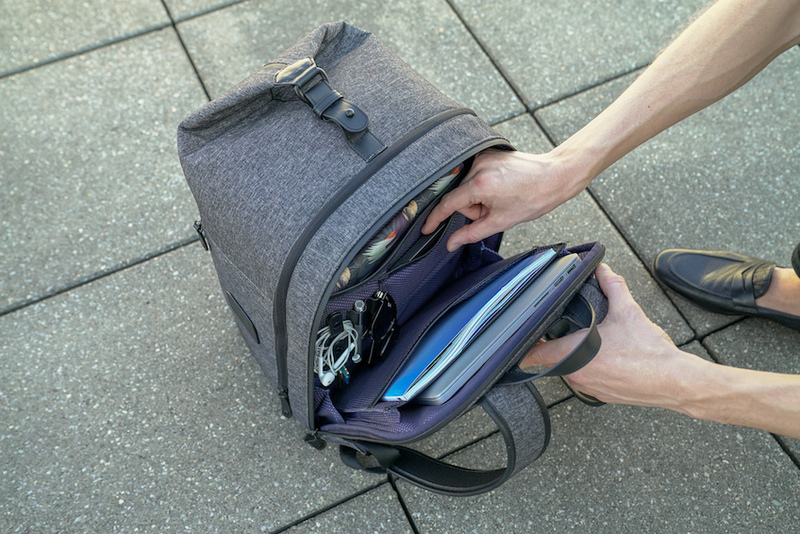 The Duffle Backpack Sport just launched on Kickstarter and reached its goal of $100,000 in less than 24 hours. We wanted to create a luggage that not only looked sleek but could defy the stringent airline luggage policies. 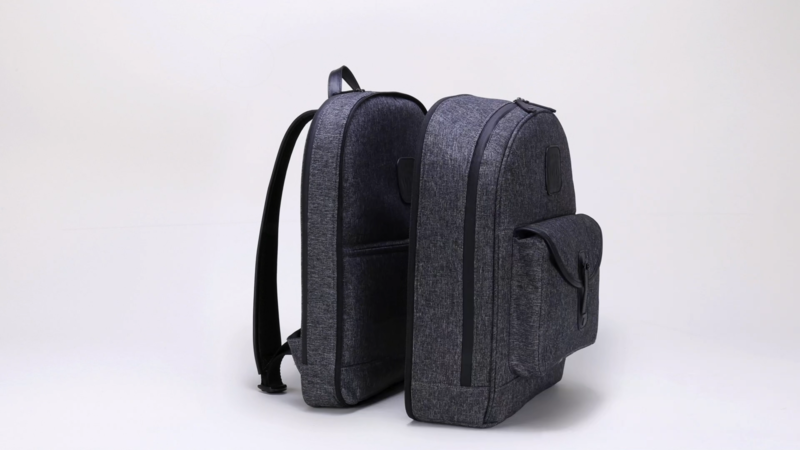 Wool & Oak makes its third crowdfunding appearance following two wildly successful campaigns for its Duffle Suitcase and Duffle Backpack products having raised over $2.5 million. CEO and co-founder Johnathan Webster is overwhelmed by the strong support and excitement that’s already been shown. 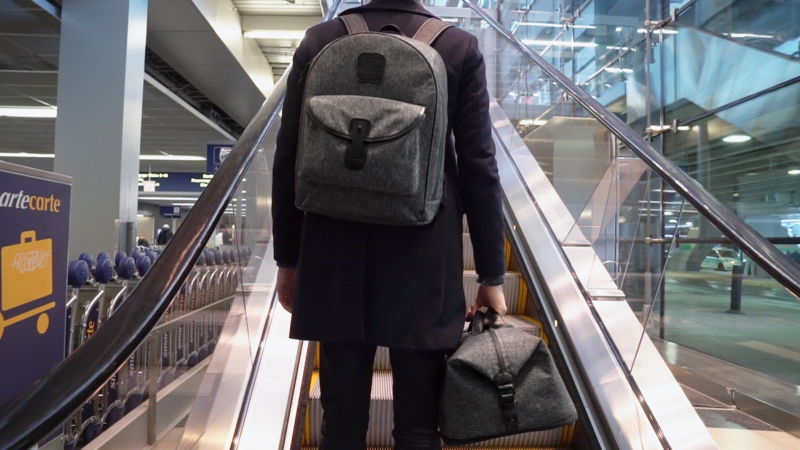 With the launch of The Duffle Backpack Sport, Wool & Oak promises to help avoid one pain of airline travel: luggage and carry-on check-ins. After husband and wife duo Johnathan Webster and his wife, Gizem Mut-Webster, traveled through Europe and took 20 flights within just 3 weeks, they were determined to find a solution to avoiding long lines and waiting times, stringent bag policies and pricey luggage fees. 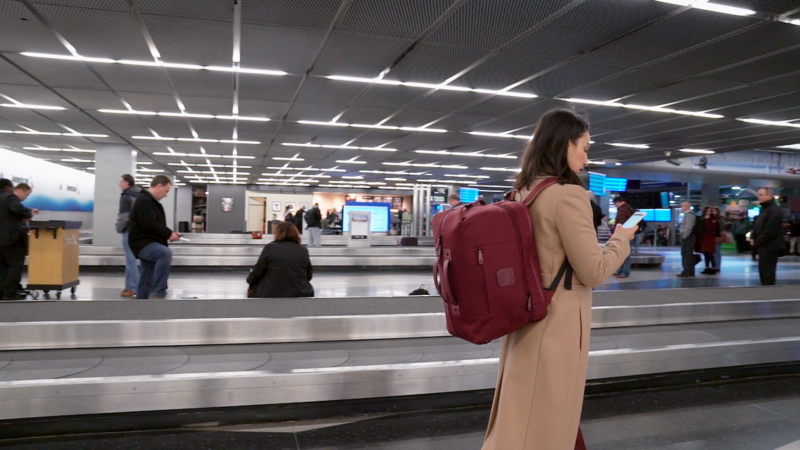 They began to brainstorm a clever solution: What if they created a luggage that not only looked sleek but could defy those policies and headaches? 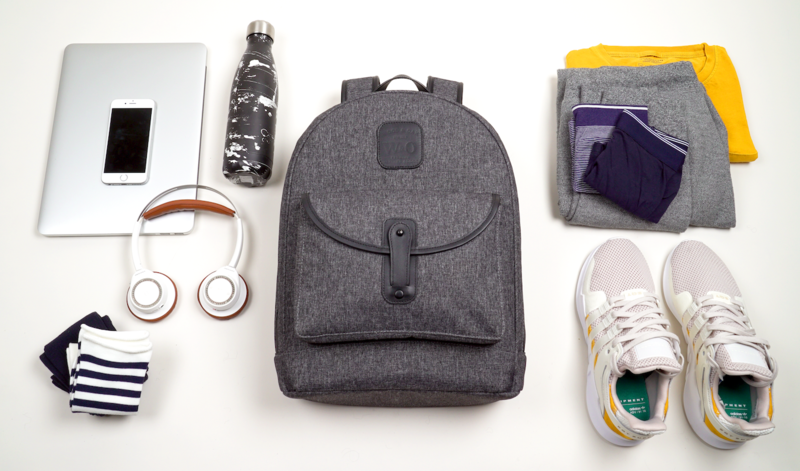 They came up with a two-part duffel backpack that can neatly be disguised as a single carry-on item. From the outside it looks like a regular backpack. 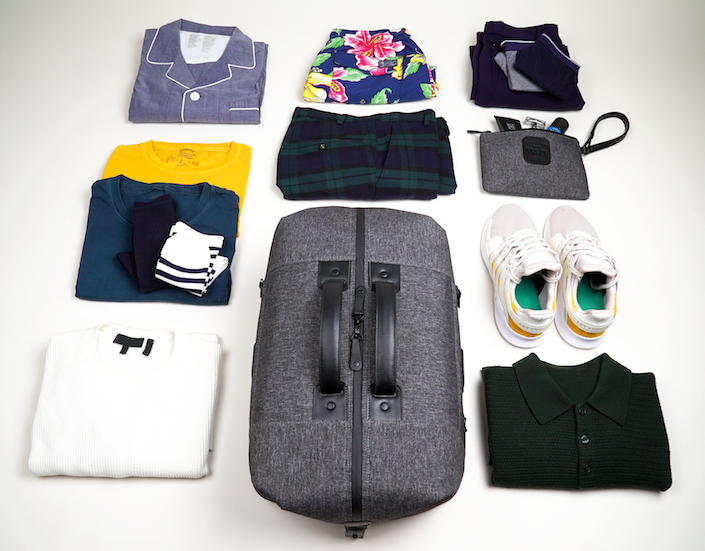 But once you're on a flight, Wool & Oak's bag handily unzips into two parts. Each bag has a set of zippers so the two can attach to each other. 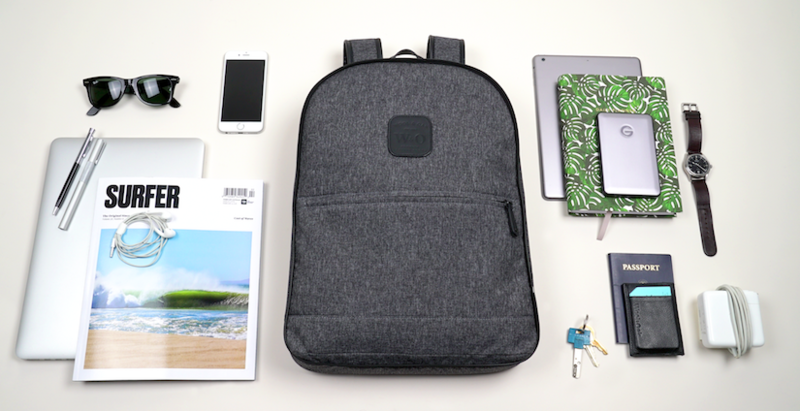 This way Wool & Oak's slim work backpack, The Pro, can be paired with the larger Overnighter Backpack or even the Weekender Duffle. This allows travelers to bring multiple bags disguised as a single one aboard a flight, perhaps saving them from paying baggage fees. 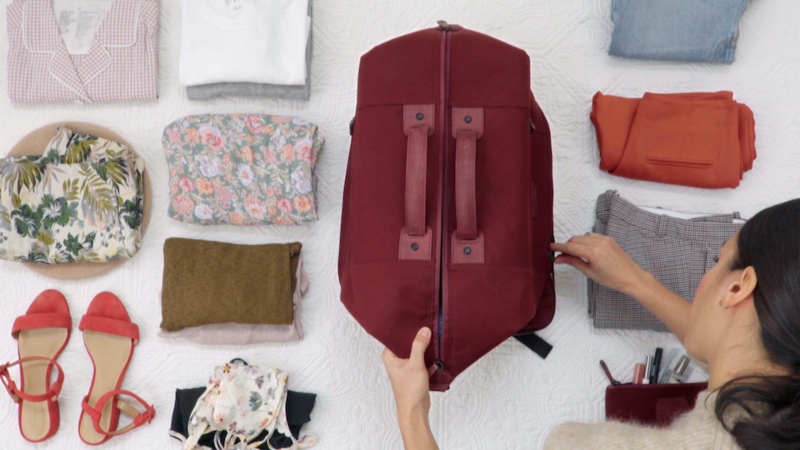 Johnathan said his intention in creating a luggage brand was to offer a set of bags to make traveling easier. He says he's used the bags to store as much as two weeks' worth of luggage. He estimates he's saved hundreds of dollars in luggage fees — many airlines charge about $25 or more to check a bag and sometimes even a carry-on. Most airlines' policies allow only one carry-on bag and one personal item. 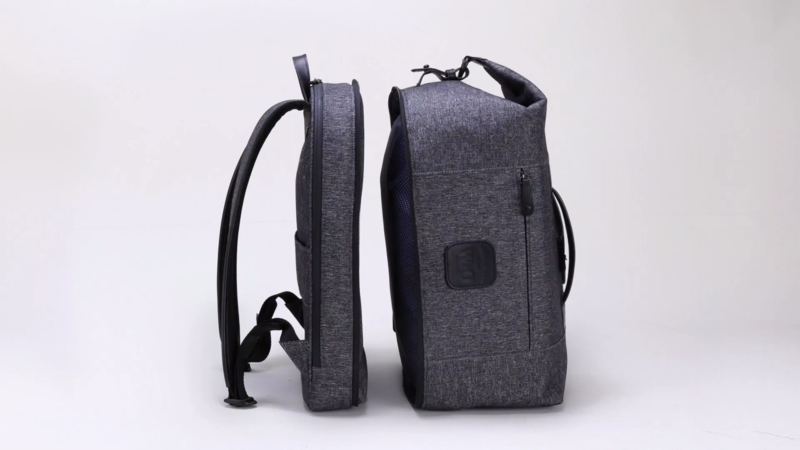 Wool & Oak's bag is designed to let travelers carry just one piece of luggage onto the plane. "I haven't been caught yet," Webster said. Airlines often attempt to squeeze out extra money from customers through add-on charges. Packing luggage strategically — and making sure carry-on bags are within an airline's weight and height restrictions — helps travelers avoid unnecessary fees. For more information about the Kickstarter and the team,visit the Kickstarter campaign.